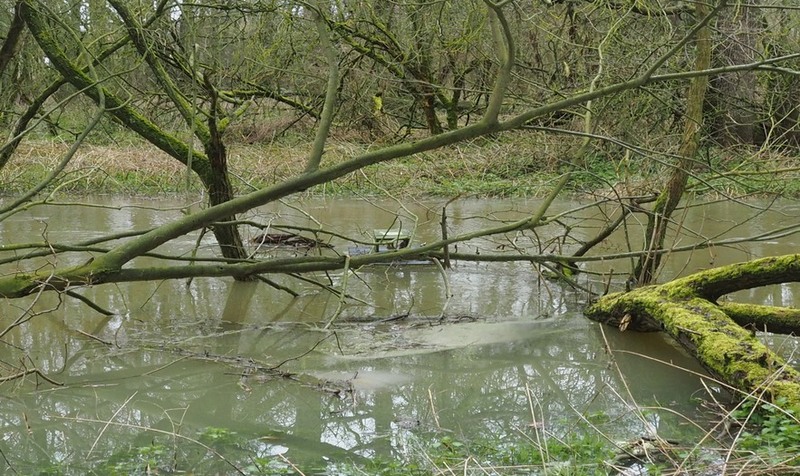 The recent rain meant our section of the River Colne was flooded and we were unable to reach our mink raft for checking. We hope to check this soon now the waters have receded. Our last check showed evidence of otters in our section of the river, confirming recents sightings by residents.